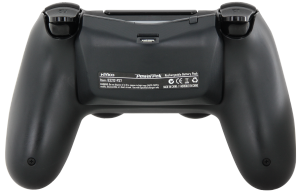 Pass-through Micro USB port allows users to easily recharge both the controller and Power Pak through a standard Micro USB cable. 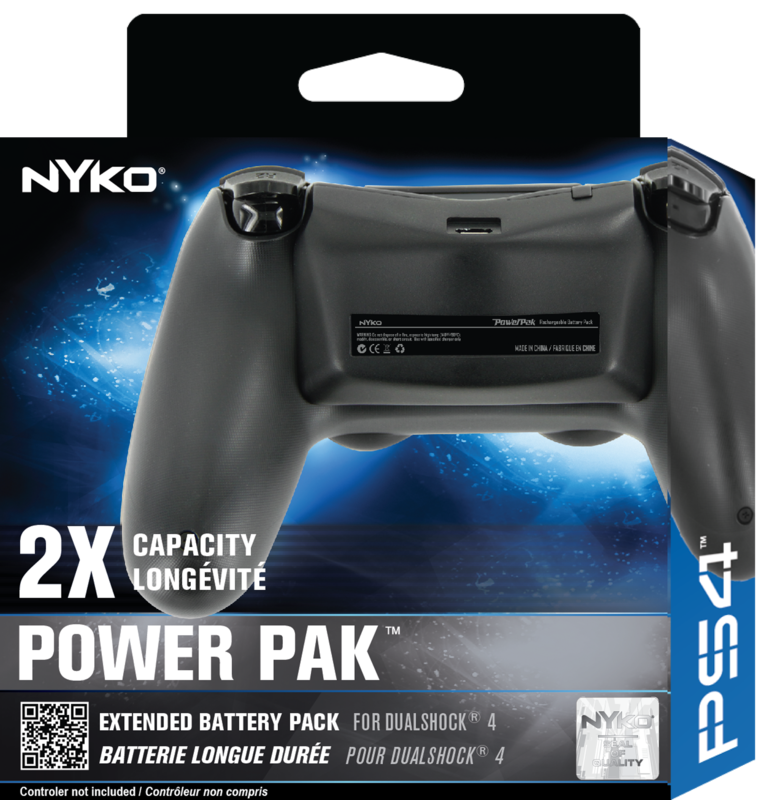 Fully compatible with Nyko’s Charge Base for PS4. Dedicated power switch enables users to decide when they need extra juice. 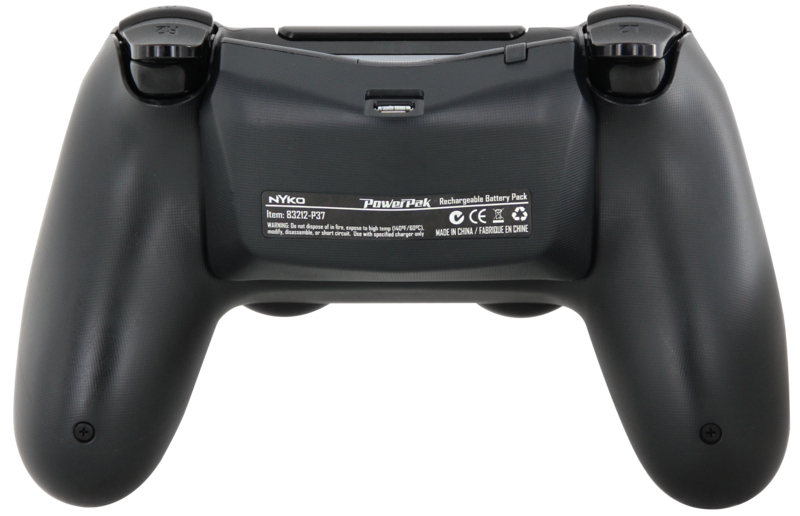 The Power Pak is available now for a MSRP of $19.99. Patent Pending. 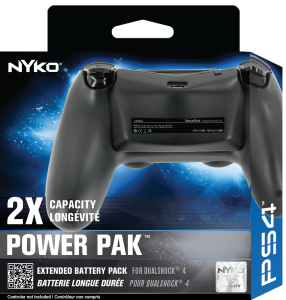 To keep up with the latest info from Nyko, follow them on Twitter and Facebook. Download the Nyko press kit.